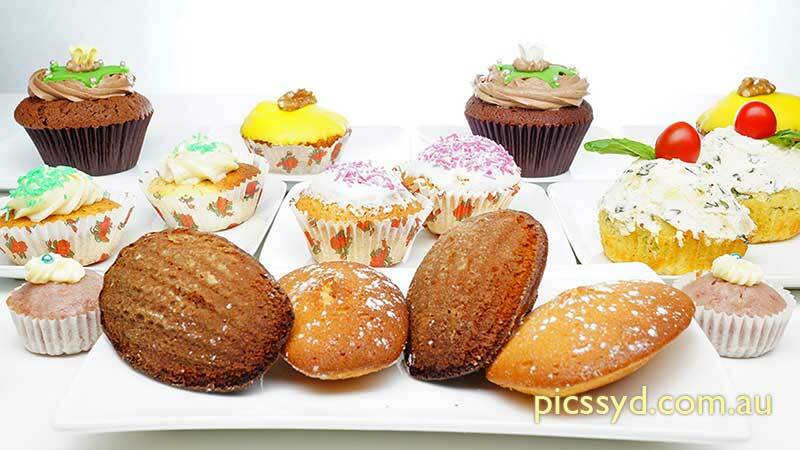 In this workshop, students will learn four main methods of making cupcakes including creamed, whisked, all-in-one, and muffins style. 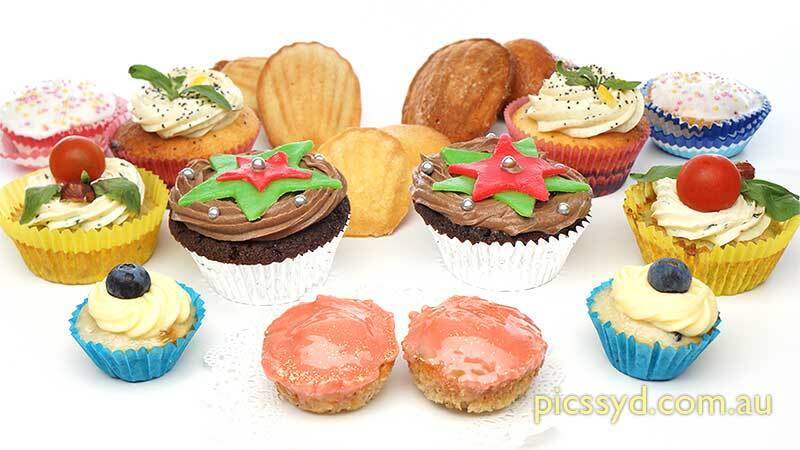 Students will also learn the technique of making French Madeleine, Queen Cakes, Spanish and Japanese Cupcakes and more. 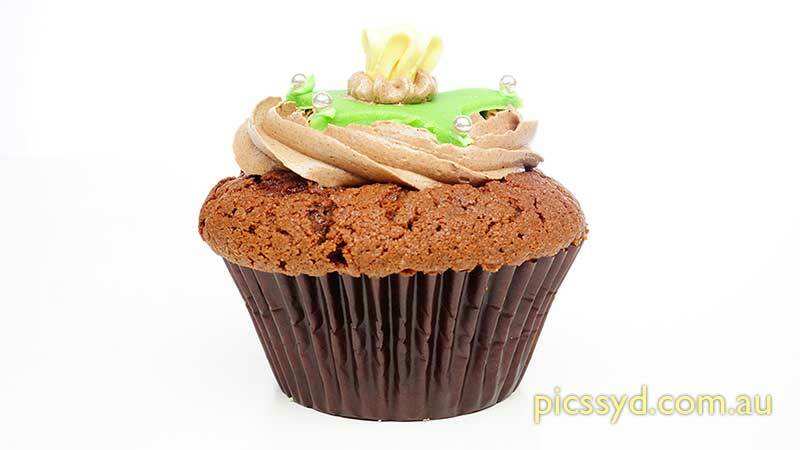 Students will also practice icing those cupcakes with piping techniques, garnishing and presenting them beautifully. 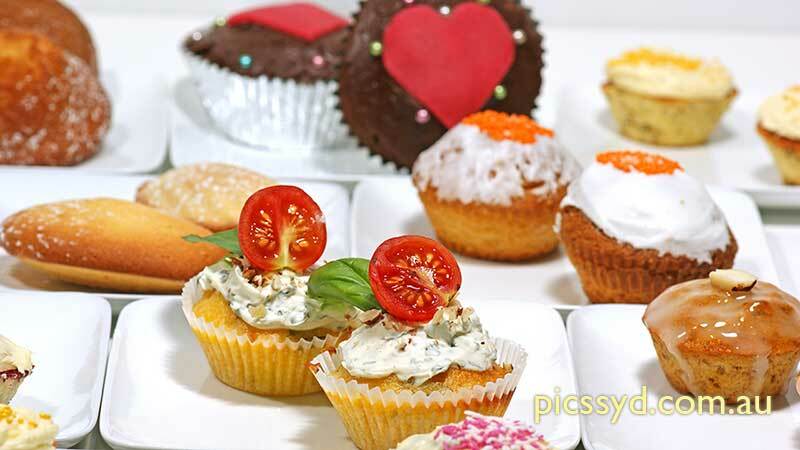 There will be plenty cupcakes to taste and also to take home at the end of the workshop.